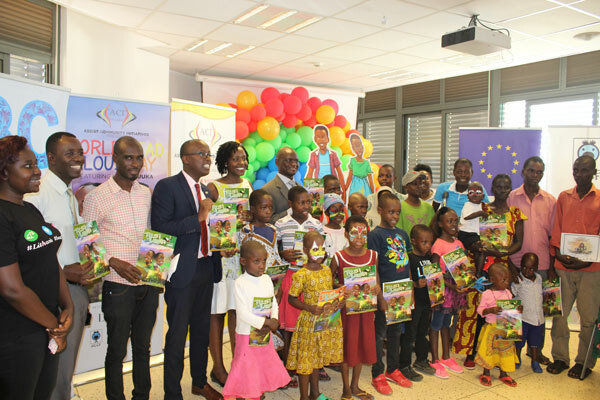 Emmanuel Davies Gyezaho of the EU in Uganda, Uganda Cancer Institute head Dr Oryem and Shirley Misango of ACI Uganda hand prizes to children at Mulago to mark World Read Aloud Day on Tuesday. 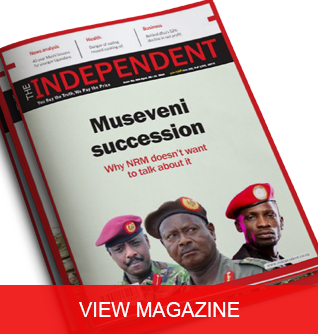 Kampala, Uganda | THE INDEPENDENT | The message was clear, for those reading and listening. 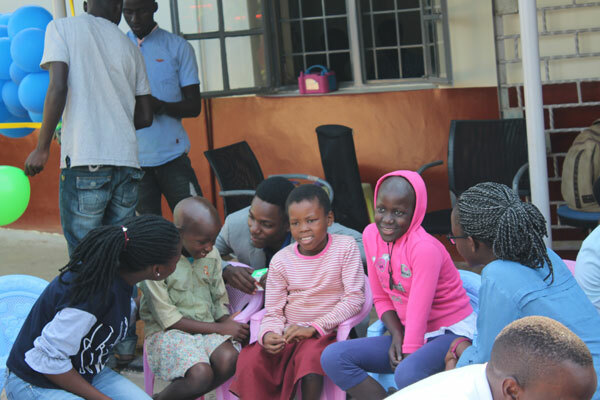 The kids suffering from cancer at Uganda’s Mulago Hospital are battling adversity, but are no less children. 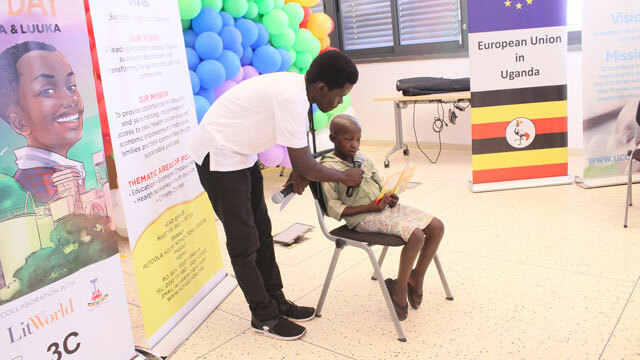 By the children reading out to the guests extracts from the Tesa and Luuka comic book series that were authored and published by the European Union in Uganda, Assist Community Initiatives Uganda (ACI) on Tuesday joined LitWorld to celebrate the World Read Aloud Day 2019 at the Uganda Cancer Institute. 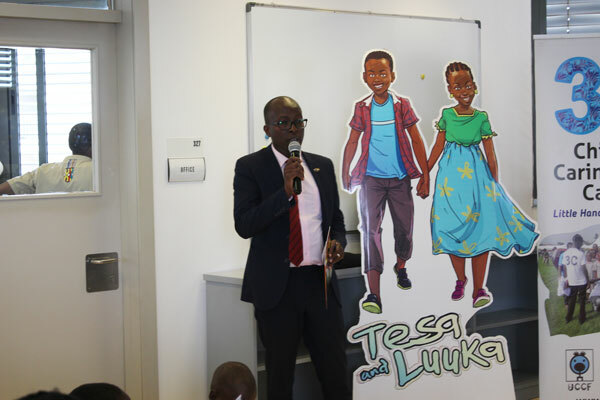 The comic “Tesa and Luuka” seeks to promote social awareness. 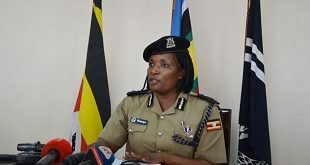 The aim of the celebrations, to be held on two days this week, is to promote literacy and the reading culture among children. 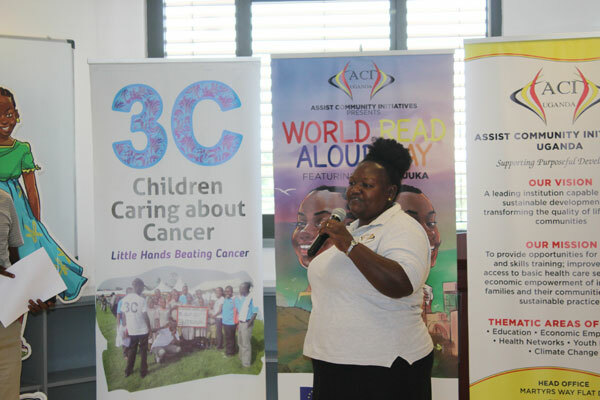 The Uganda Child Cancer Foundation (UCCF), a Non-government organization that was founded mainly by Uganda Cancer Institute staff, parents of children with cancer, and other concerned individuals, were together with Children Caring About Cancer (3C) thrilled to host ACI and the European Union in Uganda teams for the visit. 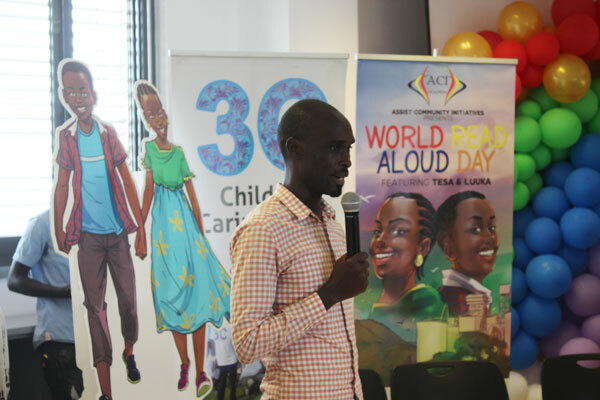 Ben Ikara of the Uganda Cancer Child Foundation said the children are clearly battling adversity, but events like the World Read Aloud Day give them the warmth that shows they are not less in anyway than other children. It is such engagements, he said that help them to distract from pain when they are not going to school. 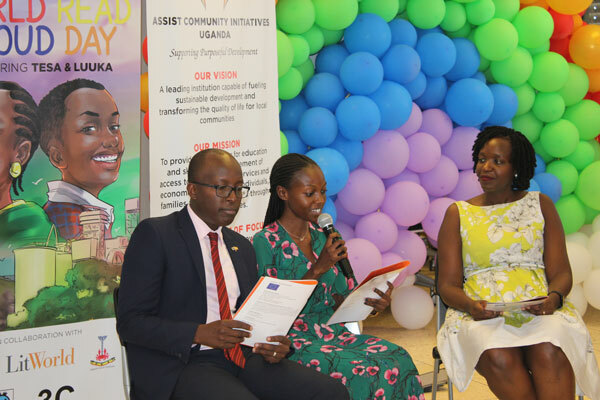 Ikara, ACI Uganda head Shirley Misango and event organiser Stella Ahaabwa, Director Uganda Cancer Institute Dr. Jackson Orye , Emmanuel Davies Gyezaho and Marion Bejuka from the EU, joined in the “reading aloud”. 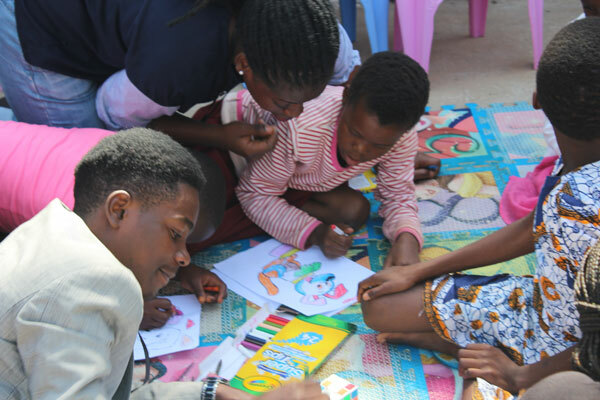 They later handed prizes to the children who attended the many activities of the day including painting. 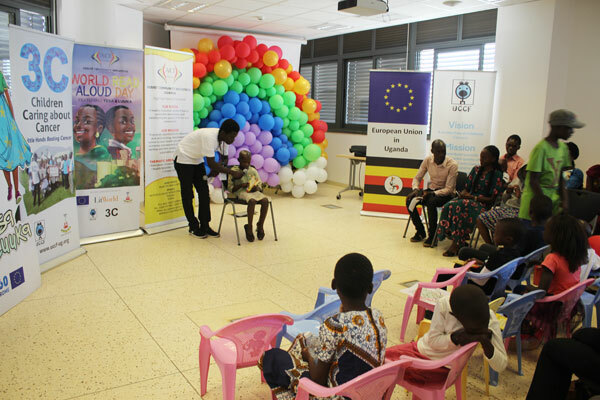 Gyezaho, the Press Advisor at the EU Delegation said children’s rights remain a top priority of the European Union and its Member States in Uganda. 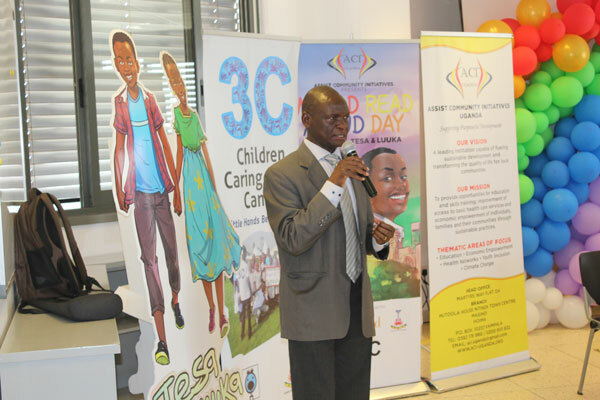 Uganda Cancer Institute hosted the event, organized under the ACI education program. 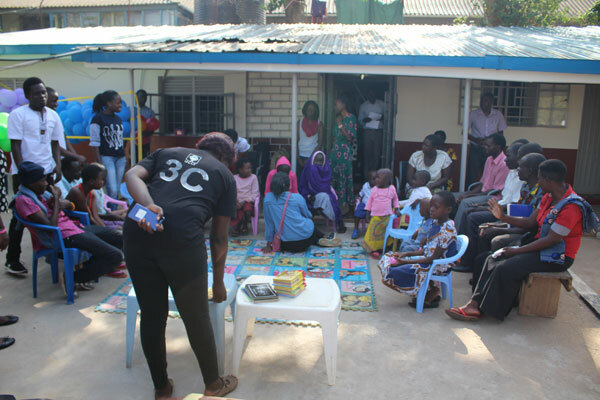 UCCF provided volunteers. 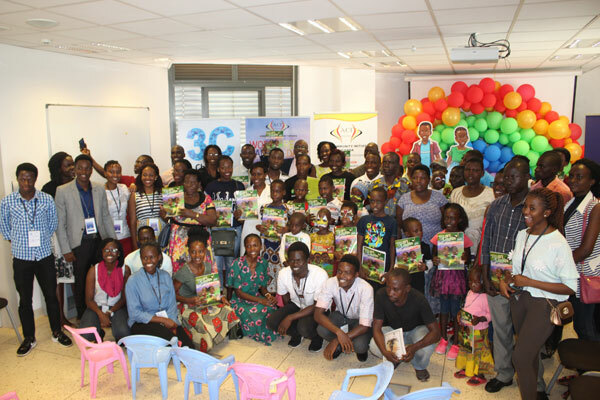 The next event organised and sponsored by ACI to celebrate the World Read Aloud Day 2019 is Thursday 10-12pm, at the Soo Many Stories Children’s Library in Kampala. 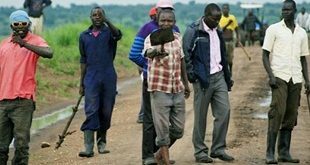 Assist Community Initiatives (ACI) Uganda is an NGO established with the sole drive of supporting purposeful development in Uganda. 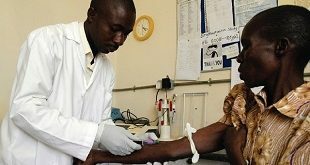 ACI operateS in over 6 districts in rural Uganda (Masindi, Mpigi, Mukono, Wakiso, Hoima and Bweyala) and in Kampala. 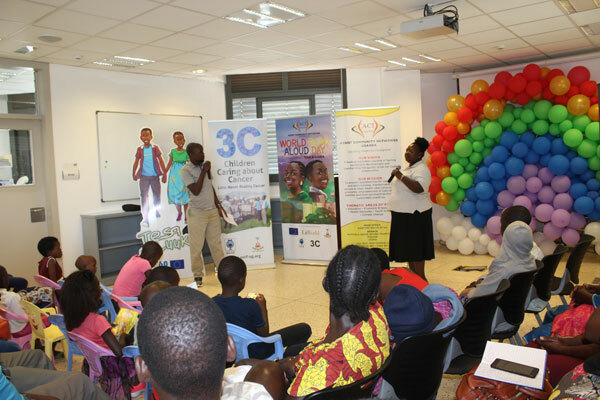 ACI focusses on five thematic areas: Economic empowerment through microfinance and training, education through child sponsorship and promotion of literacy, health networks and youth empowerment through capacity building and finally climate change. 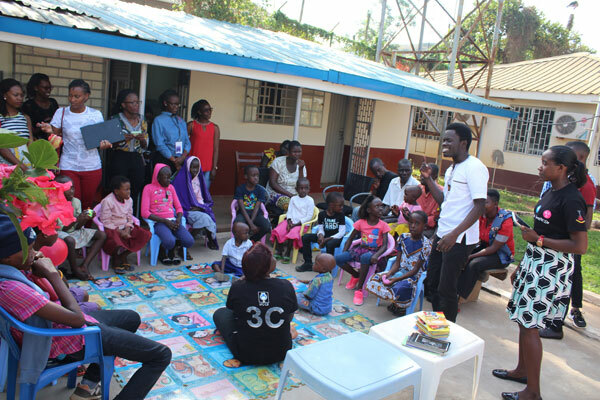 “Under our education program this year, we are joining LitWorldto celebrate the World Read Aloud Day 2019. 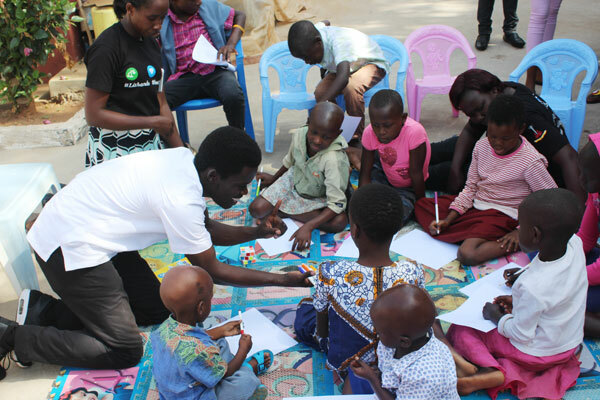 We have organized two events where we will read different stories from some of our favorite authors to the children in an effort to promote the reading culture and share stories to advocate for literacy as a human right that belongs to all people,” said Ahaabwa. 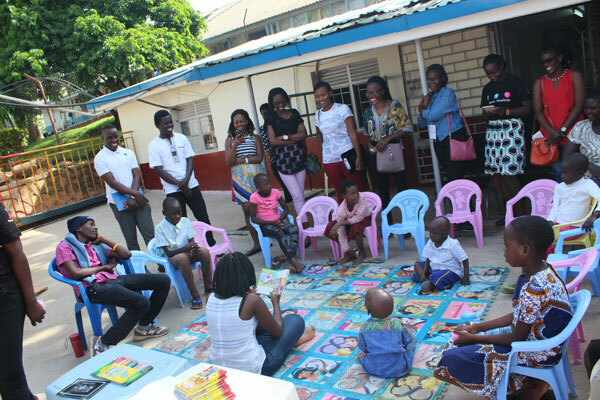 LitWorld is a nonprofit organization founded with the aim of strengthening children and communities through the power of their own stories. 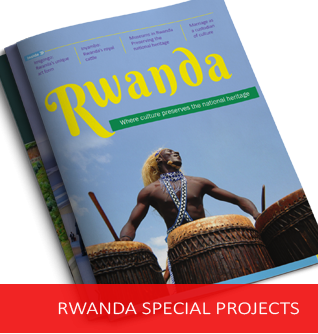 ACI’s Ahaabwa said that while the school is an important place for children’s education, families and communities play an equally critical role in the development of their children. “Most of all, at this early stage of development, a positive view of themselves as learners is the most important benefit we can inculcate in our children. 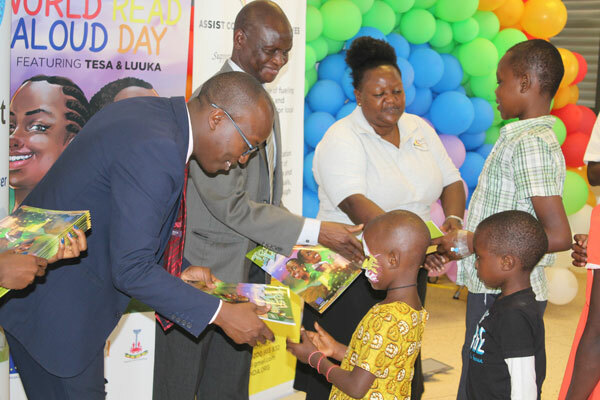 We hope that with the activities organized here today outside the classroom, we have planted a seed of curiosity and interest in reading in our children,” she concluded.